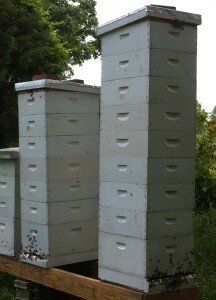 KSBA Survey for May – What kind of hives do you have? A couple of months ago we started doing surveys to get to know each other better. Last week, I presented the results for our April survey. Later this week, I’ll present the results of the first swarm per county survey that we started in March. For the May survey, let’s talk hives. What kind of hives do you have? Please take the survey below to let us know the types of hive you have. If you can’t see the survey, then you can follow this link (https://www.surveymonkey.com/r/LXW9GM8) to take the survey online. All answers are completely anonymous. I’ll report on the results in June.